Paramount Home Media sent us a promo copy of the new Bumblebee Movie on VHS, which was "just released" today. Paramount also released a new VHS trailer on YouTube promoting the Bumblebee Movie's availability on VHS. In addition to the trailer and press release from Paramount below, we also took a brief photo gallery to give all of you an in-hand look at the promo copy of Bumblebee on VHS. Check it out below and let us know your thoughts about this fun promo as well as the Bumblebee movie. Bumblebee is currently available on Digital and will be available on 4K Ultra HD and Blu-Ray starting on April 2nd, 2019. "The best TRANSFORMERS movie yet"
4K Ultra HD™ & Blu-ray™ Combo Packs Arrive April 2 with Exclusive, All-New Print and Motion Comic! 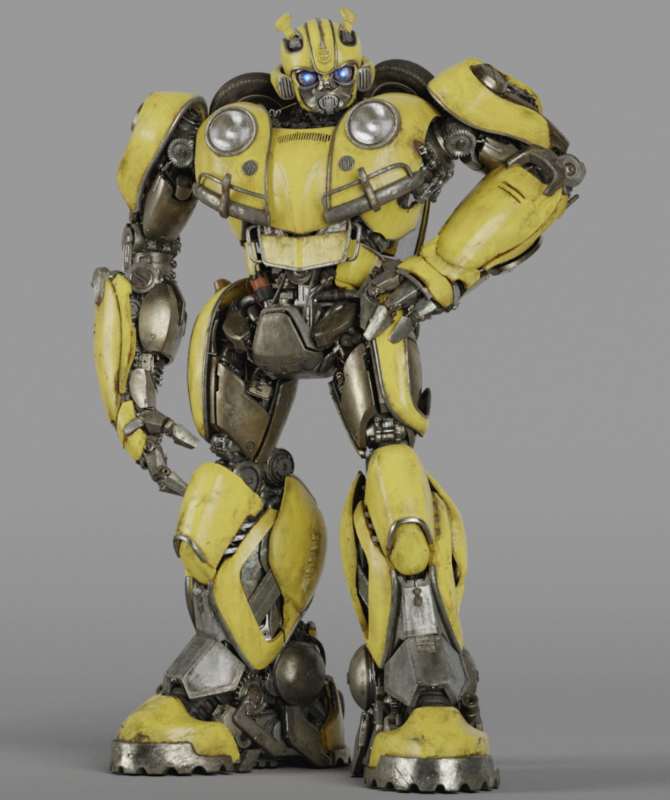 HOLLYWOOD, Calif. – Hailed as "fun, action-packed and exciting" (Scott Mantz, Collider), director Travis Knight's thrilling new film BUMBLEBEE lands on Digital March 19, 2019, on limited edition VHS April 1† and on 4K Ultra HD, Blu-ray and DVD April 2 from Paramount Home Media Distribution. 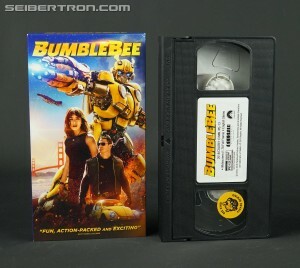 The BUMBLEBEE DVD and limited edition VHS† includes the feature film in standard definition. † Limited edition VHS is promotional only. Not available for sale. That is awesome, question is, do you have a video player to play it on? The bee kind sticker on the tape was a nice touch. I wonder if the VHS is actually going to be available, or if it's just an April Fool's joke. Loved the video either way. Bounti76 wrote: I wonder if the VHS is actually going to be available, or if it's just an April Fool's joke. Loved the video either way. It is only available as a promo, so probably just people that Paramount sent the copy to. That's too bad. I think it would actually sell really well, to be honest. Last year, a favorite singer of mine released an album, and the cassette version of it sold out the fastest of all the limited edition versions. ZeroWolf wrote: That is awesome, question is, do you have a video player to play it on? The bee kind sticker on the tape was a nice touch. Why would you even want to play it and decrease its value? 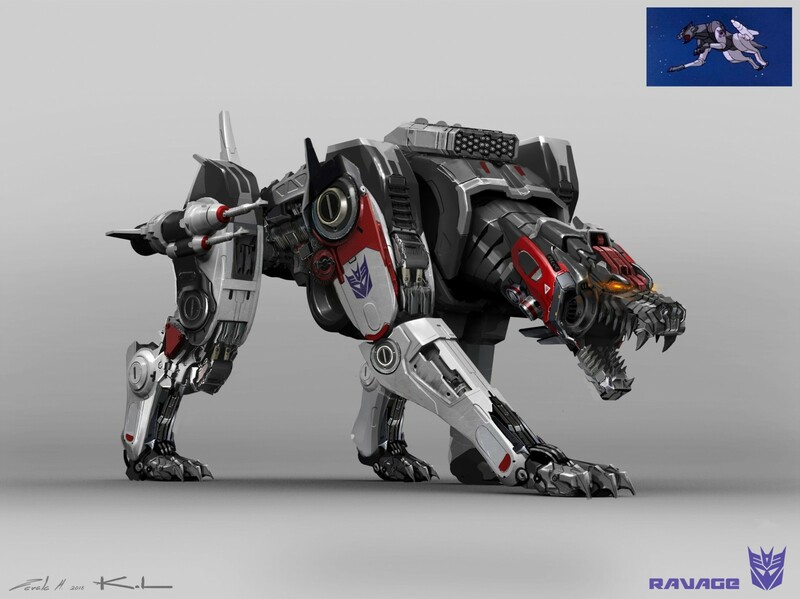 It would have been really cool if this was legitimately included with a special edition release and it was an actual large scale Ravage, based on his design in the film. Paramount Home Media and Seibertron.com have teamed up for a special Bumblebee 4K UHD + Blu-Ray Grand Prize Giveaway Contest. One lucky winner will receive a grand prize courtesy of Paramount. 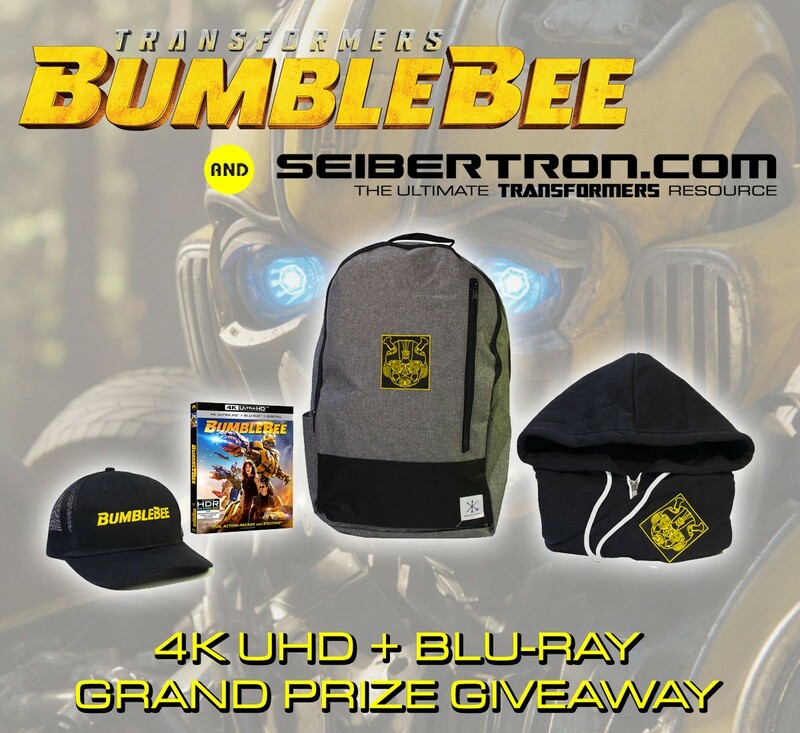 This prize package will feature the new Bumblebee Movie on 4K UHD and Blu-Ray plus a Bumblebee branded hat, backpack and hoodie (as shown in the picture on Seibertron.com). You can enter every day in order for more chances to win. A winner will be announced on Monday, April 8th, 2019. The winner's information will be shared with Paramount in order for the prize to be received. You must think me a fool to make your lies so transparent! well, I guess now I'm gonna wait a week to buy the movie just in case I can win it! 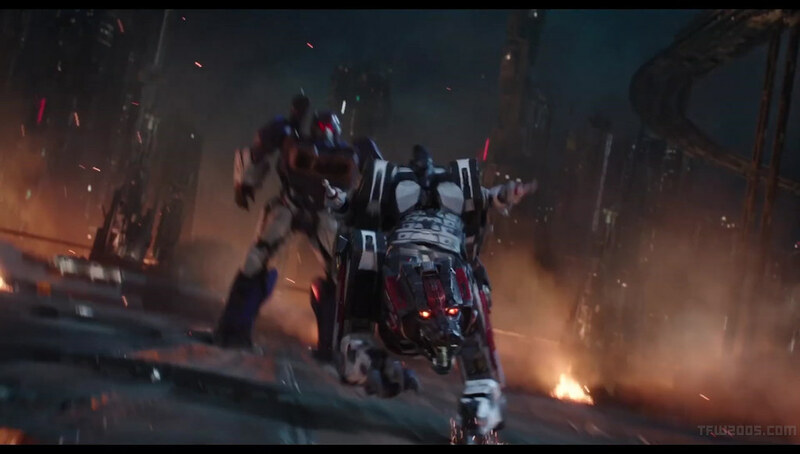 Some fans were intrigued once they heard that movie Megatron appeared in the tie in comic to the Transformers: Bumblebee movie. 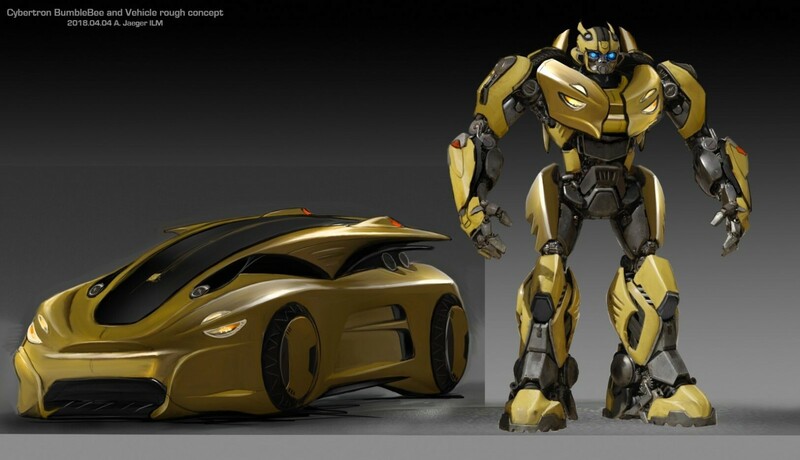 Would it be a G1 styled design to go with the revamp designs, or would it be Bayverse Megatron tieing the Bumblebee film much closer to the Bayverse. 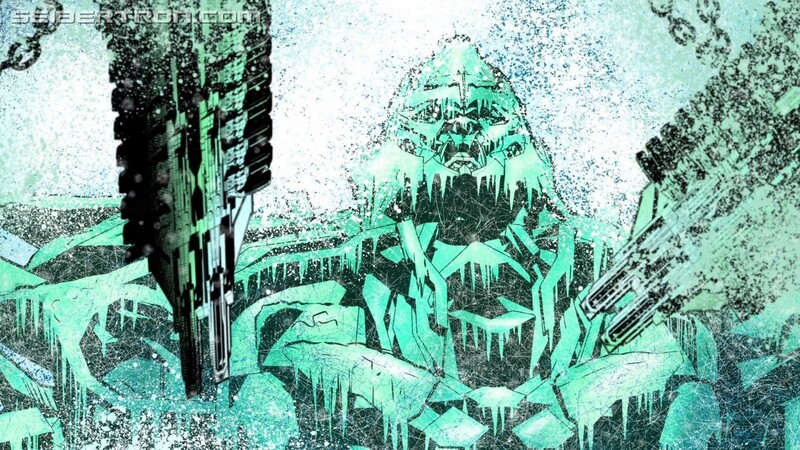 Well, now you can be the judge (it's frozen Bayverse Megs). 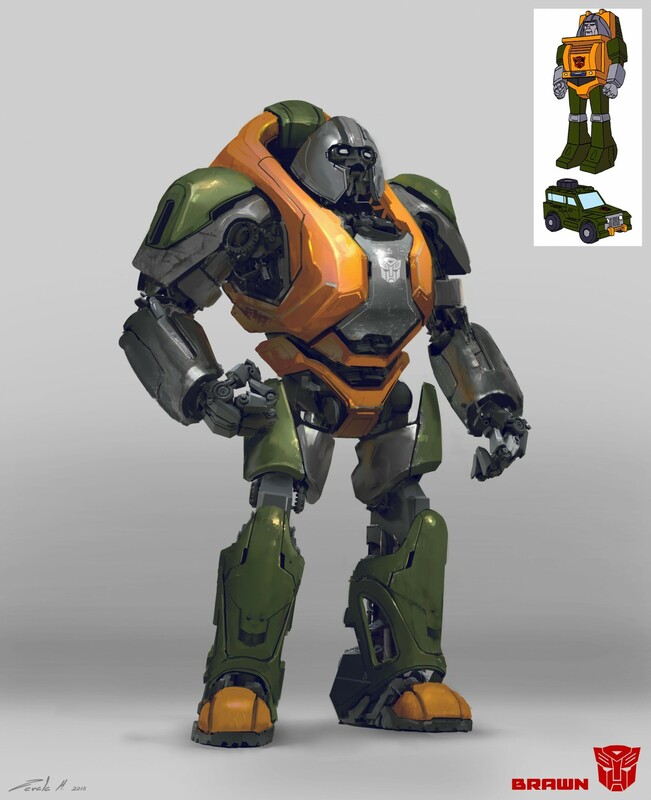 This at least confirms that Hasbro and Paramount do intend on keeping a link in some shape or form between the old continuity/designs and Bumblebee, along with probably what comes next. This tie in comic is called Sector 7 Adventures: The Battle at Half Dome, which is a motion comic that comes as a bonus feature with the home video release of the Bumblebee movie. Wow,its so well drawn.Maybe they are using it to tie with Masterpiece and a possible studio series version? 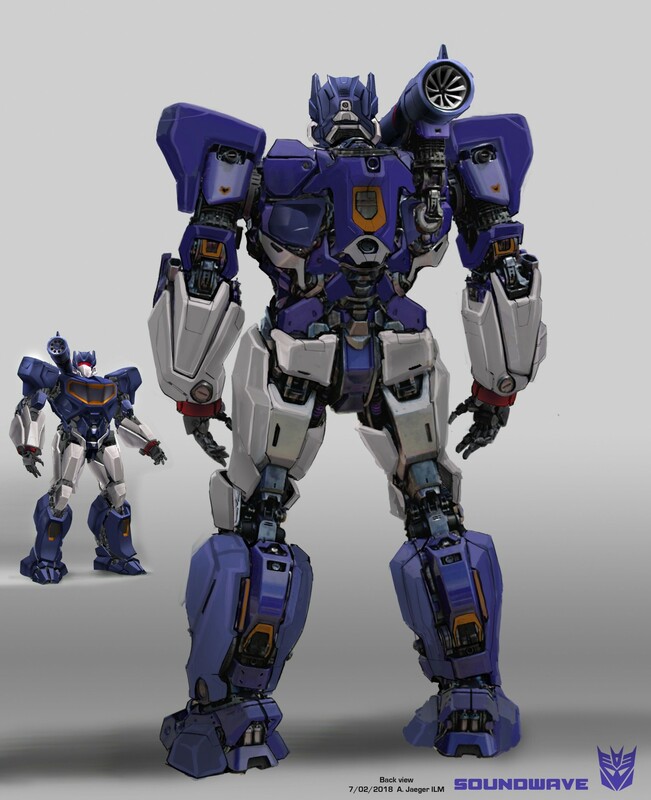 I still want to see the Bumblebee Movie concept art for Megatron though. With today marking the release of the Bumblebee Movie on home media, we've got two stories to share! The first is that Industrial Light and Magic (ILM), the company behind the movie's effects, have posted a case study on their work for the film. 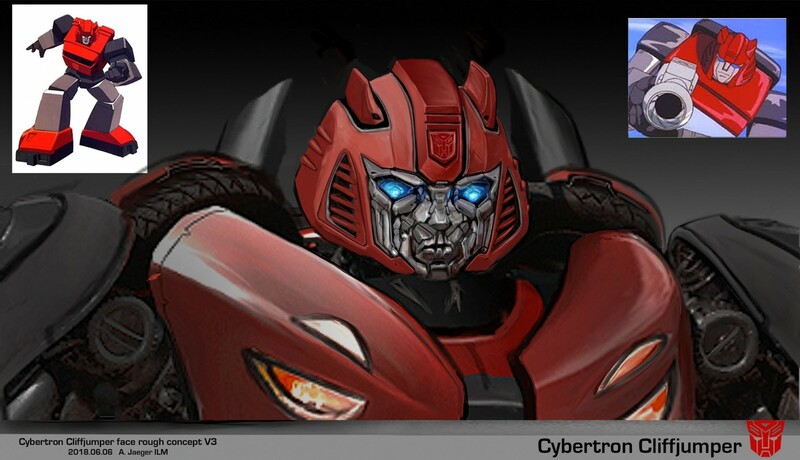 The study is a treasure trove of information and concept art from the movie's opening Cybertron scene, some of which we have mirrored here for your convenience. Please click here for the case study and enjoy the concept art! Don't forget that Bumblebee is out now on DVD, Blu Ray and Ultra 4K Blu Ray, pick up your copy today. 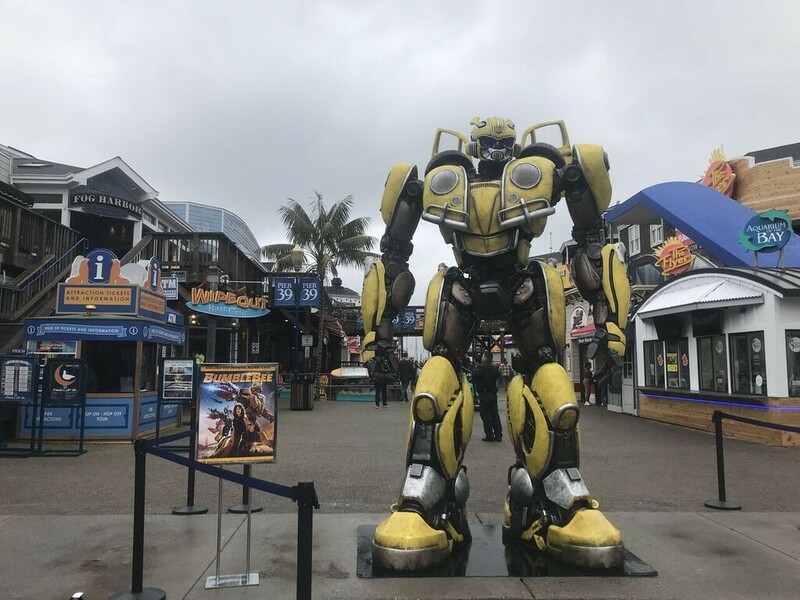 A larger-than-life Bumblebee statue greets fans at PIER 39 on Tuesday, April 2, 2019 in San Francisco, Calif. to celebrate the hit film’s arrival on 4K Ultra HD, Blu-ray, DVD and Digital. 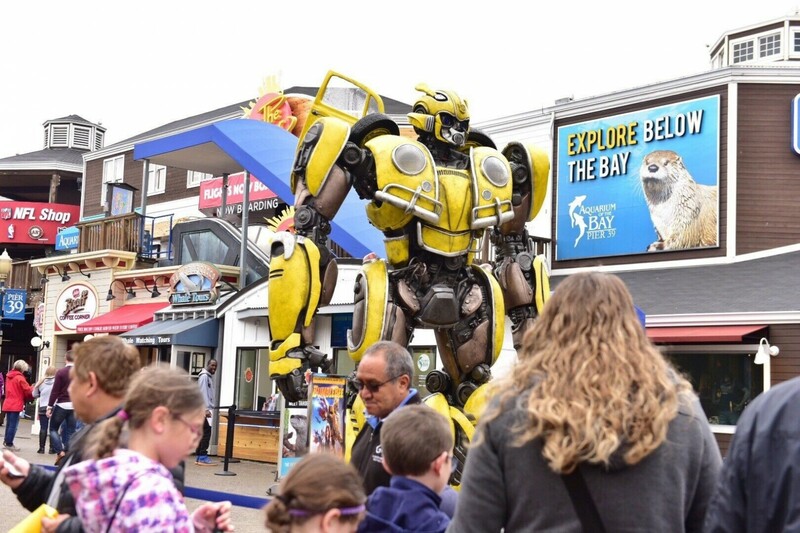 An action-packed adventure that’s fun for the whole family, Bumblebee features several locations around San Francisco. 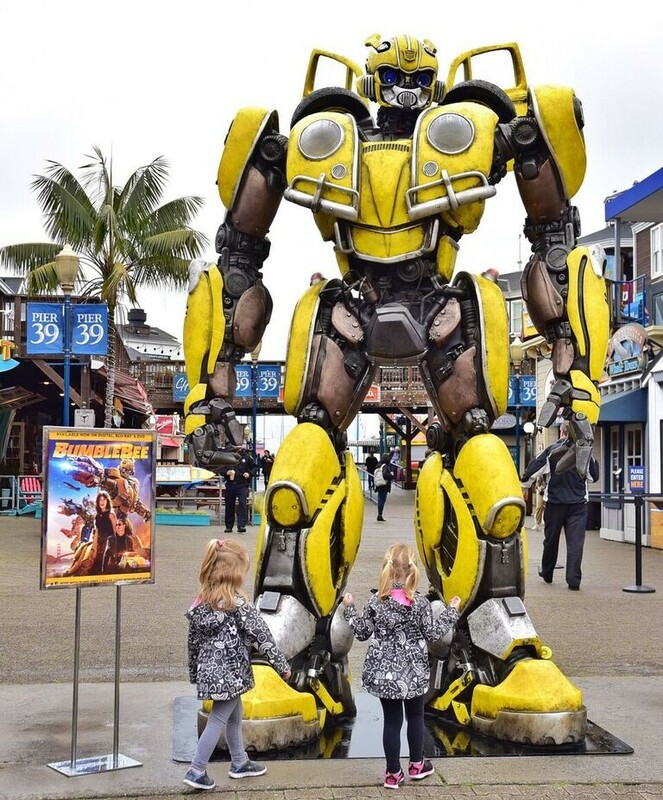 Fans pose for photos with a towering Bumblebee statue at PIER 39 on Tuesday, April 2, 2019 in San Francisco, Calif. to celebrate the hit film’s arrival on 4K Ultra HD, Blu-ray, DVD and Digital. 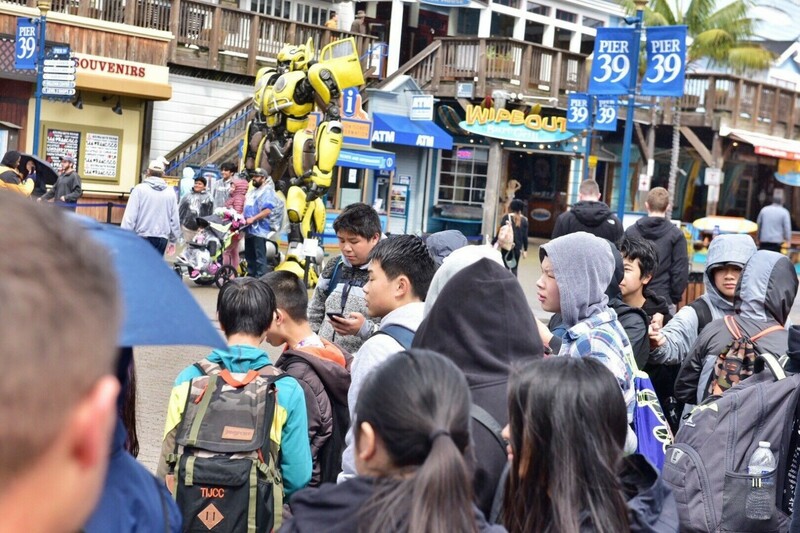 An action-packed adventure that’s fun for the whole family, Bumblebee features several locations around San Francisco. What do you think of the effort that ILM went to for this movie? 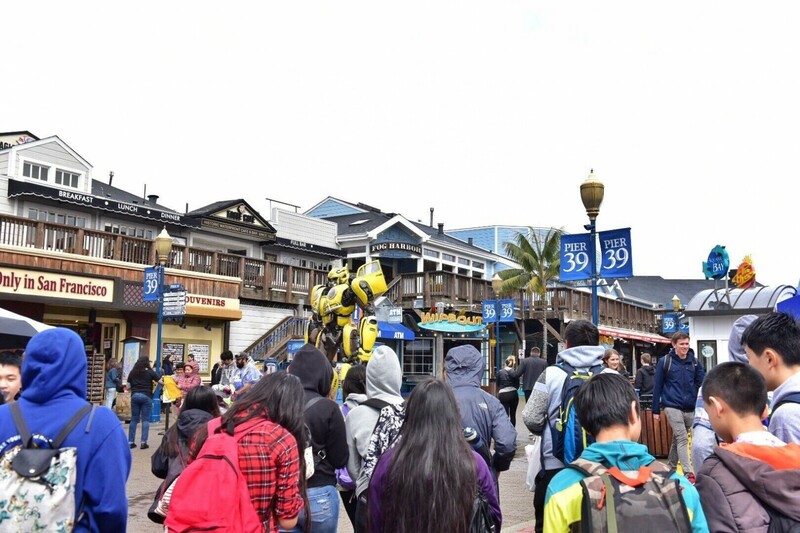 Will you be visiting Pier 39 while Bumblebee is there? Let us know in the Energon Pub and stay tuned to Seibertron for all the latest news and reviews! I see it too. I think they look cool. I still would be interested in hearing a rationalization why Cybertronian Optimus Prime has truck windows on his chest. Did Alpha Trion have a premonition that Optimus would eventually need to travel to another planet and blend in with the fleshling's delivery vehicles? Just because we didn't question 1980's cartoon logic doesn't mean I won't question 2019 movie logic. ILM designers have gotten criminally lazy since GL sold them off. 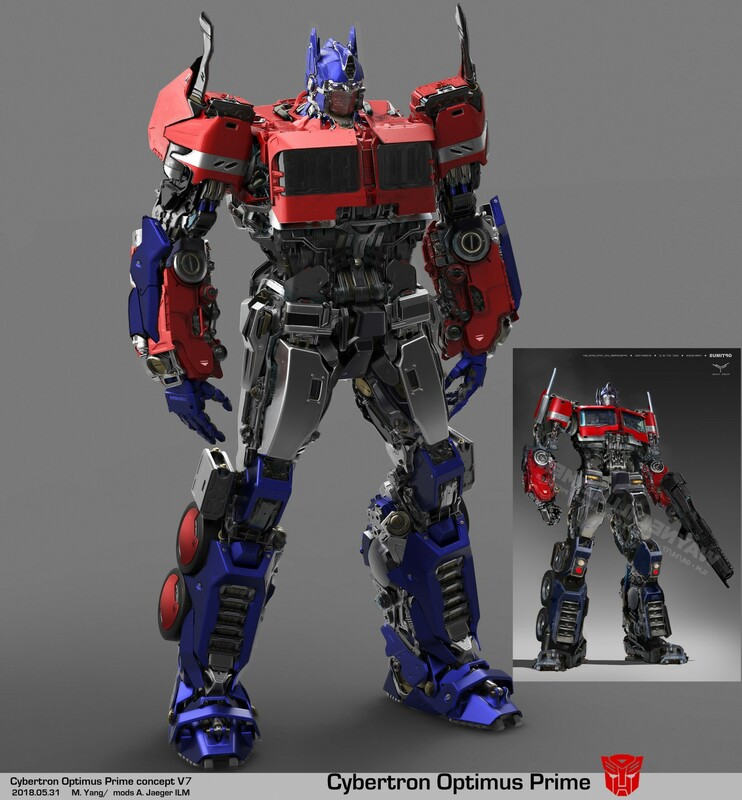 hausjam wrote: I still would be interested in hearing a rationalization why Cybertronian Optimus Prime has truck windows on his chest. Did Alpha Trion have a premonition that Optimus would eventually need to travel to another planet and blend in with the fleshling's delivery vehicles? Just because we didn't question 1980's cartoon logic doesn't mean I won't question 2019 movie logic. ILM designers have gotten criminally lazy since GL sold them off. It's because Travis Knight wanted him to look like G1 Optimus. 4,781 pages were recently viewed by 973 unique visitors. This page was viewed 1 times on Saturday, April 20th 2019 9:12am CDT. © 2019 Seibertron, Inc. DBA Seibertron.com. All Rights Reserved. Established June 2000. Seibertron.com is owned by Ryan Yzquierdo.